Judy Garland made it famous, and it is one of the most recorded songs in history. 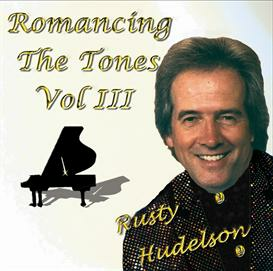 But Rusty Hudelson's piano instrumental version brings that nostagia back, uninterrupted by words, just pure flowing piano music. Wedding favorite. Jazz arrangement. 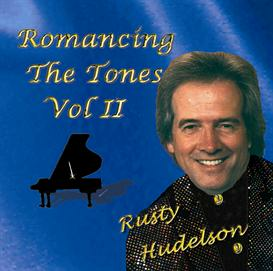 Romancing the Tones. Somewhere Over the Rainbow piano arrangment.